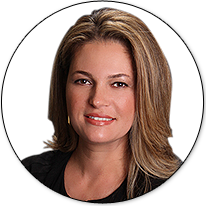 Situated 10 miles south of Downtown Miami and Miami International airport, Pinecrest is one of the most desirable family-friendly suburb in Miami-Dade County, home to 19,000 residents. It isknown for its sprawling ranch-style homes, top public and private schools, as well as renowned parks system, including Pinecrest Gardens, the crown jewel of the Village’s parks featuring over 1,000 varieties of exotic tropical plants and trees. 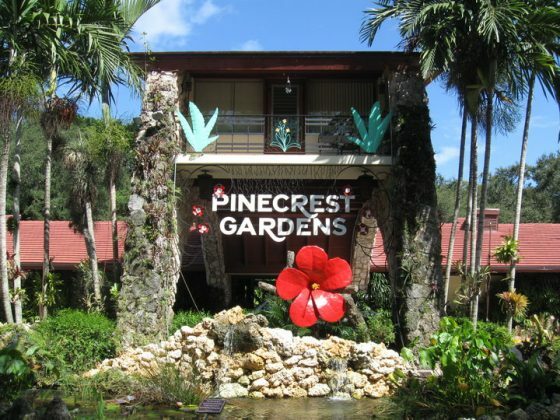 Aside from the attractions in Pinecrest Gardens, residents enjoy a wide range of activities in the local Pinecrest Community Center, a free bus service around town, and the local farmers market called Wayside Market, home of the famous Strawberry Shake. All in all, the Village is a perfect fit for those who seek a superior quality of life in a unique green community.